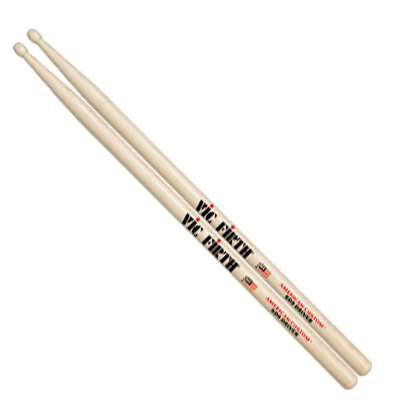 Vic Firth American Custom Drum Sticks., Newark Musical Merchandise Co.
Vic Firth American Custom Drum Sticks. The American Custom® line consists of a variety of models conceived and engineered by Vic Firth – performer and teacher. 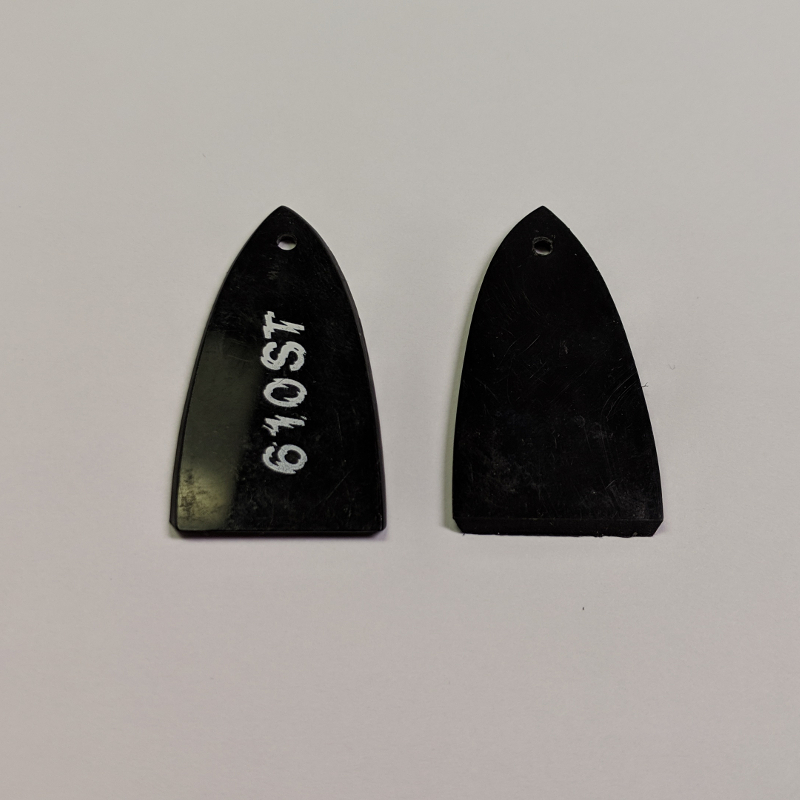 The first manufacturer to apply the concept of a round striking surface to drumstick design, Vic developed the other originals that complete the line with jazz players in mind.